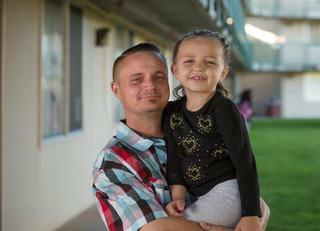 Mather Community Campus focuses on helping formerly homeless individuals and families rebuild their lives through intensive employment and rapid housing services. 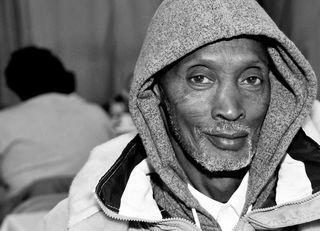 Volunteers of America's Men's Shelter provides up to 90 days of services for up to 80 residents. Services include shelter, meals, transportation, personal-need items, housing and employment services, in addition to life-skills and anger management classes. Singles diagnosed as HIV-positive or who are living with AIDS are eligible for this 12-bed emergency housing program. 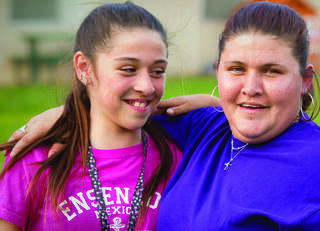 Services include shelter, life-skills training, health education and permanent housing assessment and referrals. 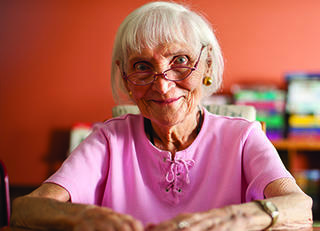 The Sacramento Senior Safe House is an emergency shelter for abused, neglected and exploited seniors 62 and older.